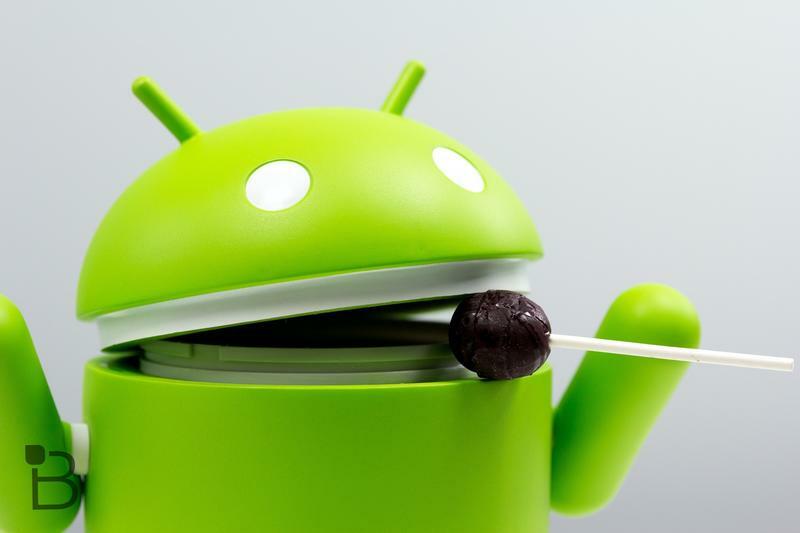 Android 5.0 Lollipop is finally official, and of course that means Google is also ready to unveil its latest Android statue. Our first look at the new statue comes from tech blogger Louis Gray, who snapped a photo while visiting Google HQ earlier today. The new statue is a bit of a departure from the last few years, when Google turned the Android robot into whatever dessert it had picked for the latest version of its OS. Instead, this robot is holding an oversized lollipop in one hand while offering up what looks like a peace sign with the other. Looks good to us. The newest version of Android offers a ton of new features, making it the biggest update yet for Google’s mobile OS. 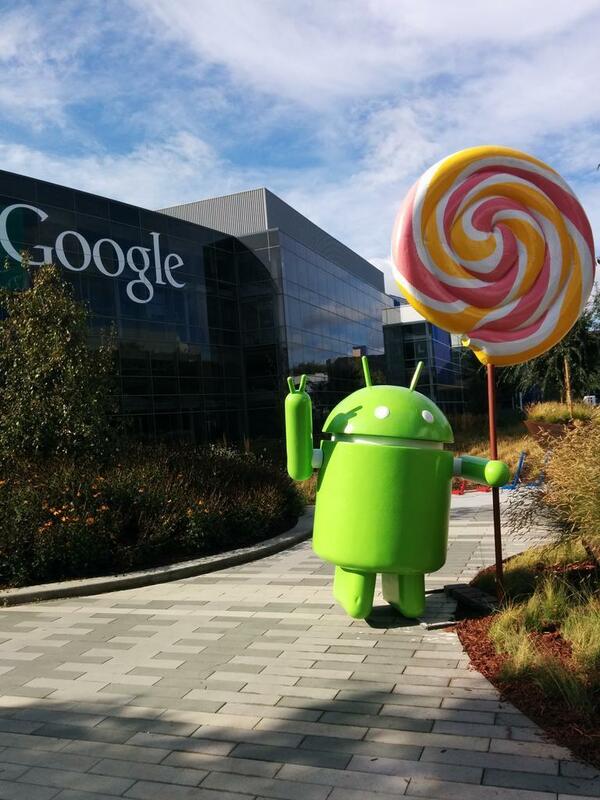 Lollipop has something for everyone, ranging from priority mode for blocking out spam to interactive notifications right on your lockscreen. It also includes Material Design, a new flatter version of Android that looks awesome and also promises a more responsive experience. We’ll have way more coverage of Android 5.0 coming up soon, but for now just enjoy the latest addition to Google’s statue collection.